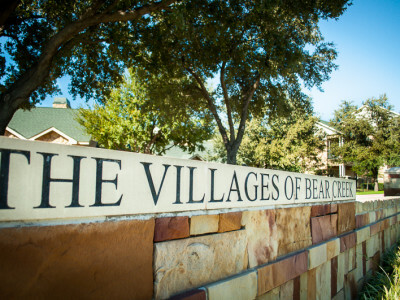 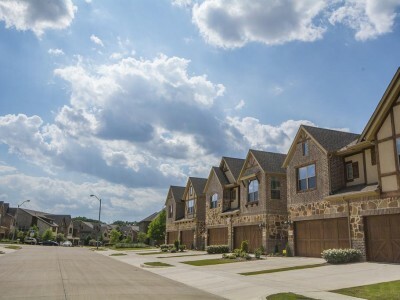 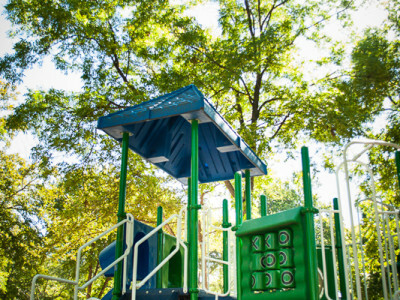 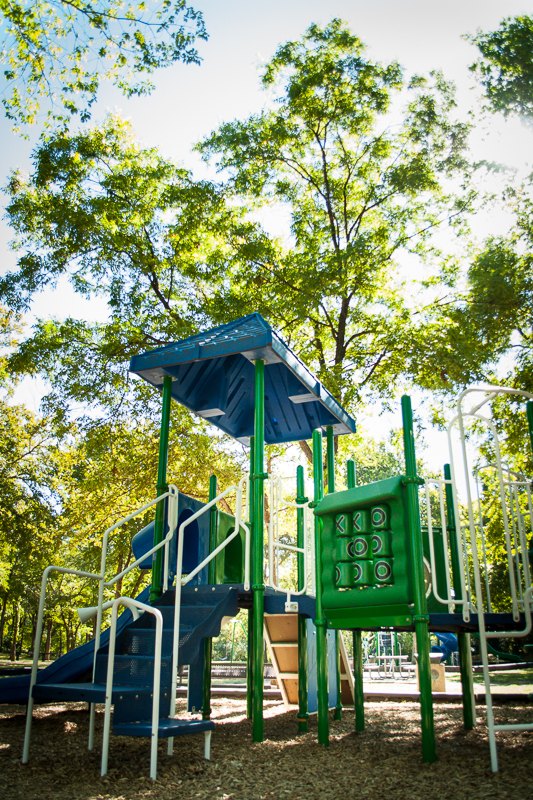 The Villages of Bear Creek is a 700-acre, master-planned community that blends residential, commercial and offices with many recreational amenities. 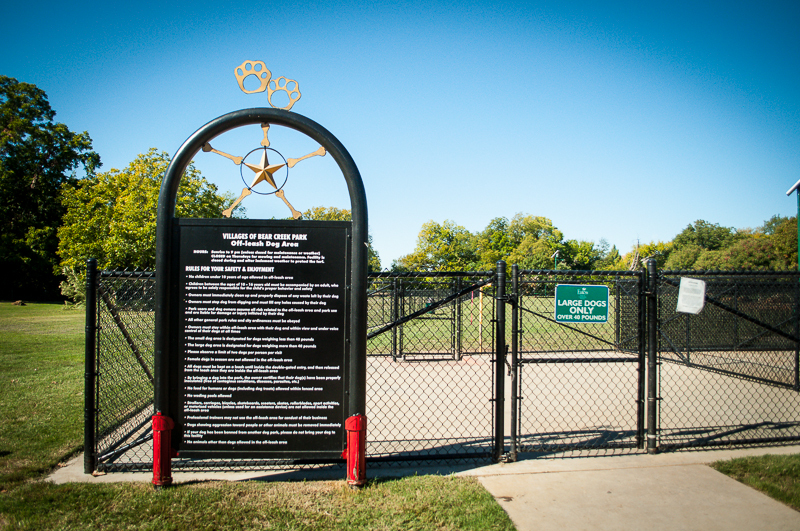 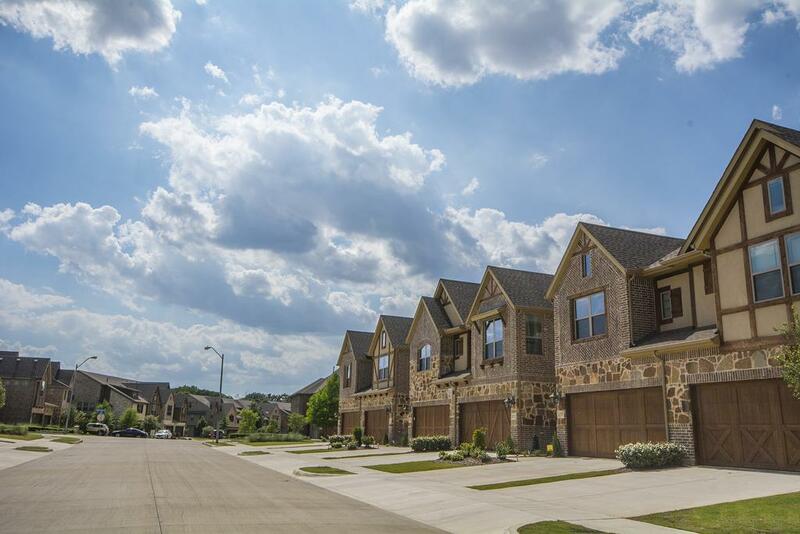 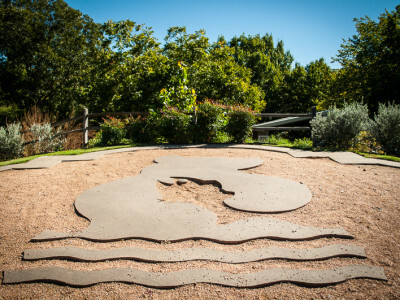 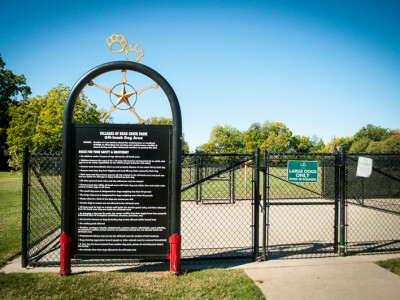 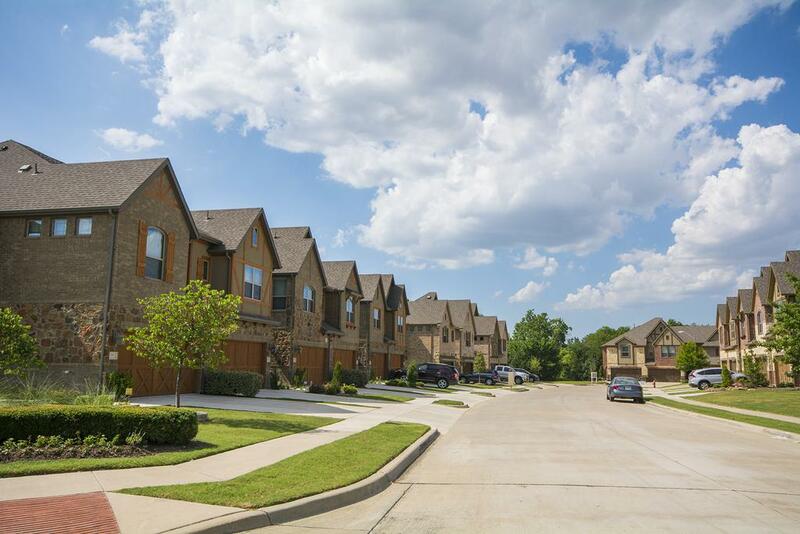 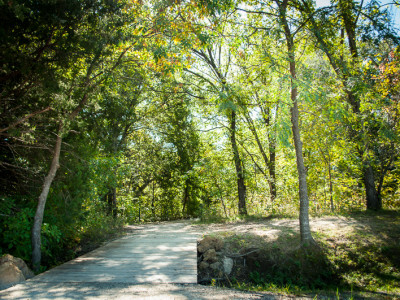 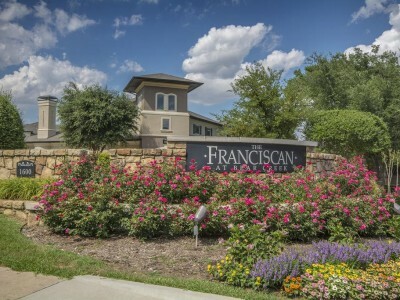 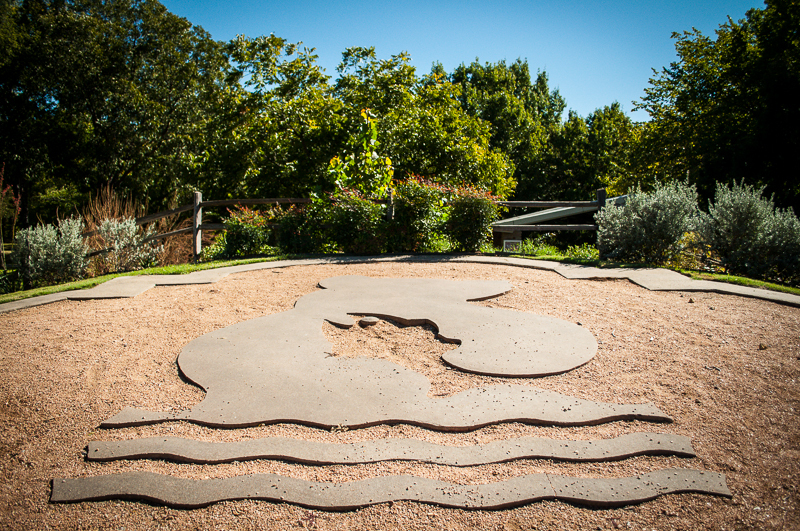 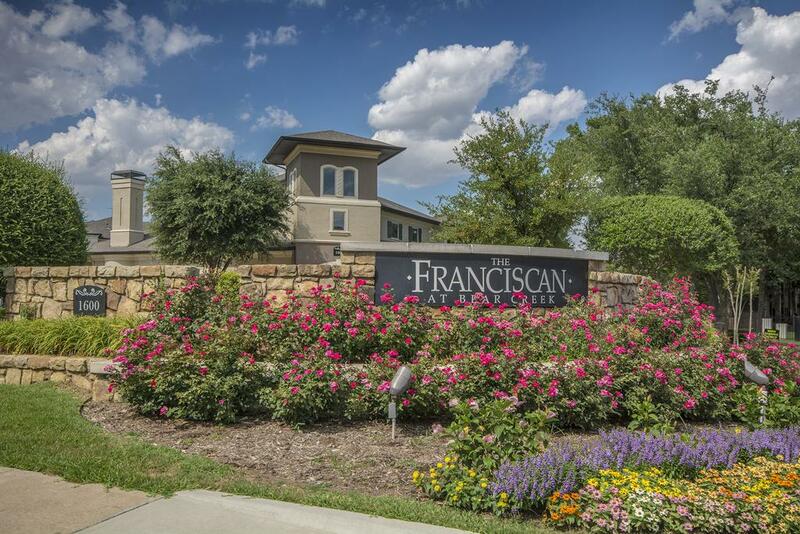 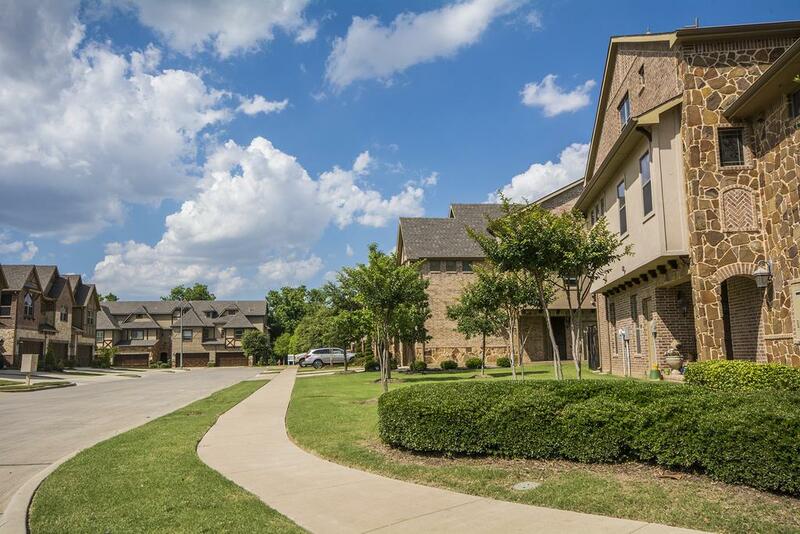 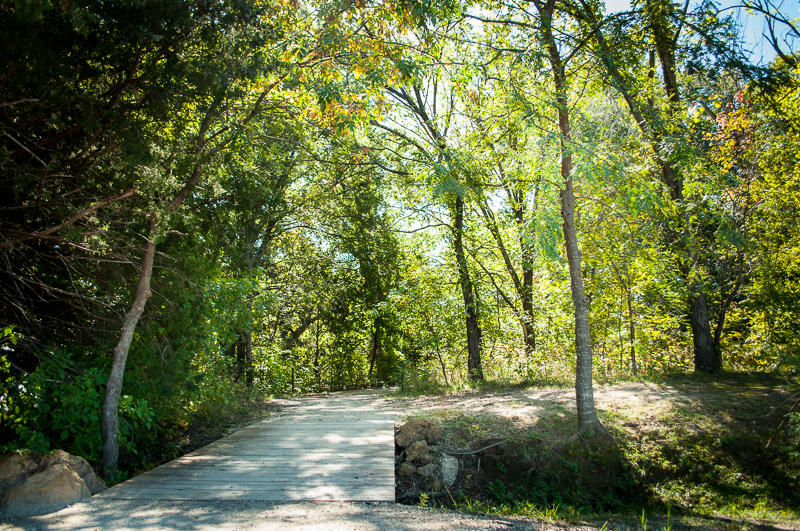 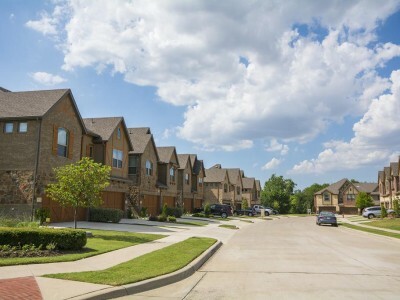 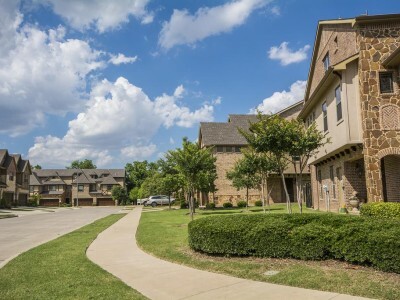 It is located just west of the Dallas/Fort Worth International Airport in the rapidly growing city of Euless. 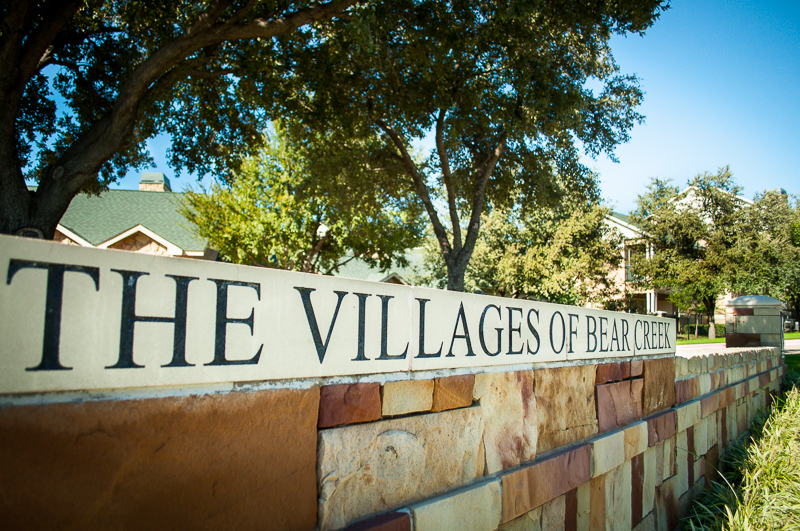 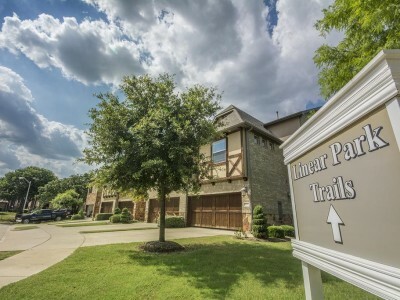 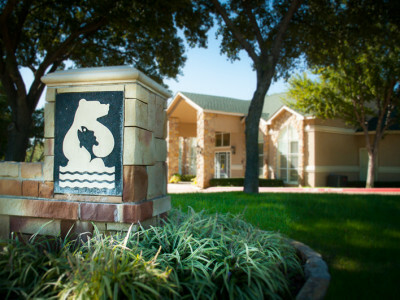 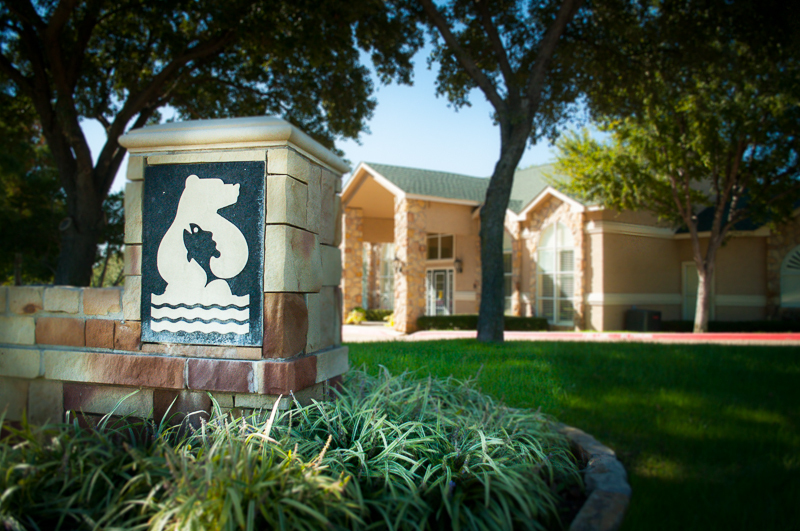 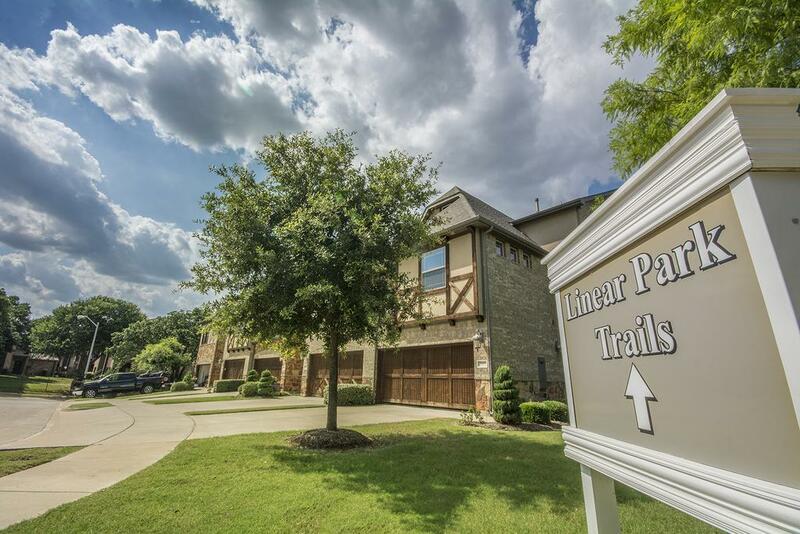 The rolling hills, woods, and meadows provide a pleasant environment for all types of residences, and the close proximity to the airport makes The Villages of Bear Creek an ideal location for corporate and regional offices.